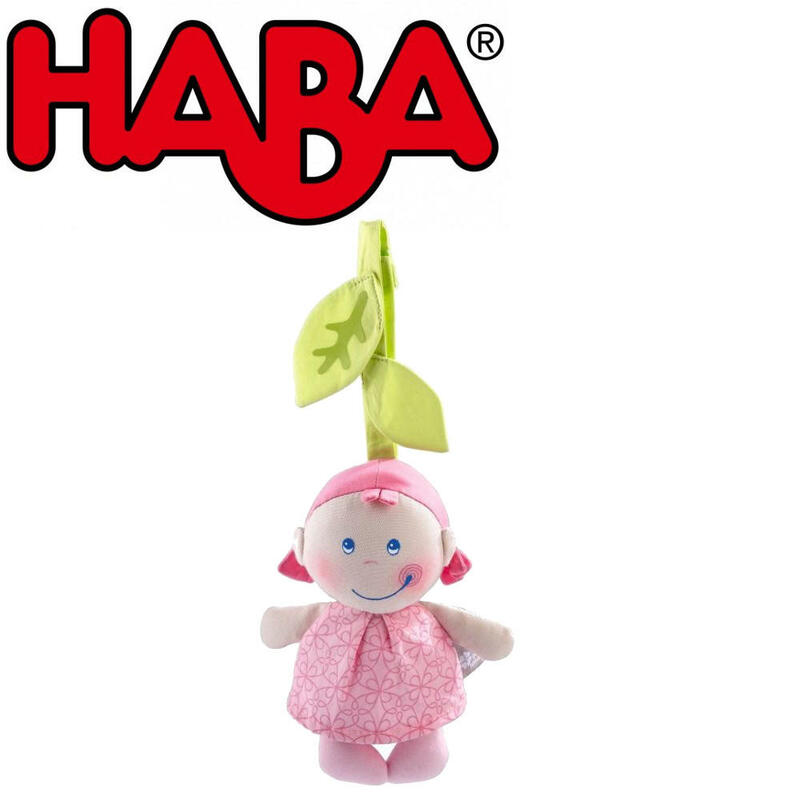 Leafy girl is an adorable pixie doll from Haba's organic Pure Nature range. 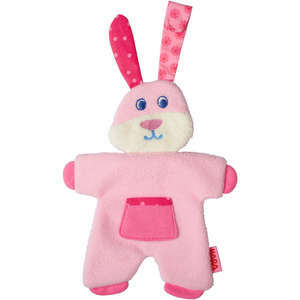 This pretty doll can be attached to a cot, play pen, pram or car seat with the velcro fastener. 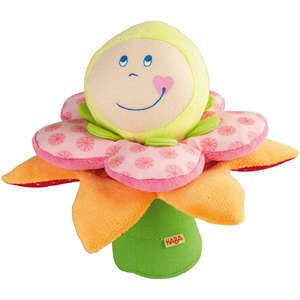 Babies will be fascinated by the dangling pixie watching over them and as they begin to explore their surroundings will discover rustling leaves and a sweet rattle. 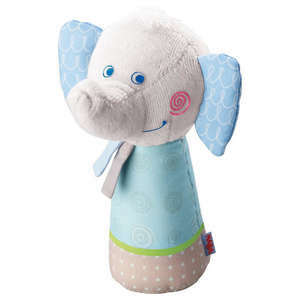 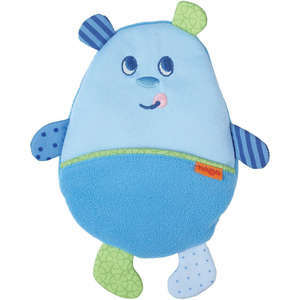 The doll is made from soft organic cotton with a polyester filling. 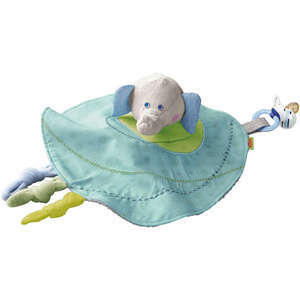 Made from high quality cotton from controlled organic farming.